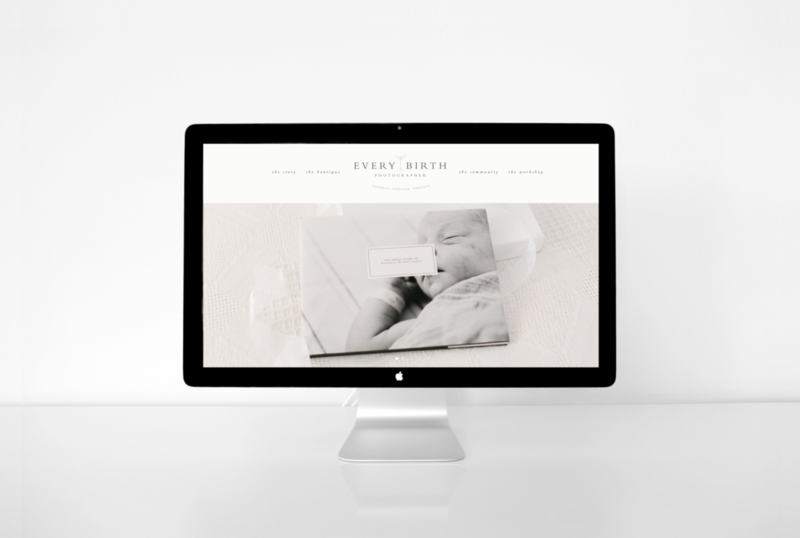 Emily is a premier birth, lifestyle newborn, and maternity photographer based in the DC/Northern Virginia area. Her passion for capturing life’s fleeting moments began when her brother and sister-in-law were expecting their first baby, although she initially picked up a camera over 10 years ago and has been perfecting her craft ever since. Coming from a large family herself, Emily is able to easily connect with her clients and build authentic relationships, allowing her to capture some of the biggest milestones her clients will experience. With her formal background in teaching and her role on the Creative at Heart Conference Team, Emily enjoys combining her two loves of photography and education to bring her know-how to creative small business owners around the country. When she is not shooting births or snuggling babies, Emily loves traveling with her husband, Mark, spending quality time with her own children-boy/girl twins, and scouting for new local restaurants! Her work has been featured on many exclusive blogs such as Style Me Pretty Living, Grey Likes Baby, The Bump, The Fount Collective, Best Friends for Frosting, Beauty and Lifestyle Mommy, Project Nursery, Boundary Stone Baby and more! You can find links to some of her most frequented blog posts here: 4 Tips to Prepare For Your Fresh 48 Session, Birth Team Gifts, What To Ask In Your Birth Photography Questionnaire, 5 Tips For Your Lifestyle Newborn Session, How To Build Your Birth Photography Portfolio, How I Became A Birth Photographer. My colleague Liz and I have teamed up to spread the beauty of birth photography. We believe that by building our industry and helping other photographers see the magic of birth through their own eyes, the beauty of birth photography will be shared organically through photographers like you! We share all we know about running profitable birth photography businesses to help equip and encourage photographers to run their own birth photography businesses. Our hope is that, in turn, our industry will grow. I am currently offering very limited mentoring slots for other photographers in 2018. Mentoring can be provided online or in person, and is tailored to your needs. Whether you need help with posing, interacting with clients, workflow, marketing or more, we will dive deep into your specific business needs during our time together. Please describe what your biggest concerns are at this time.